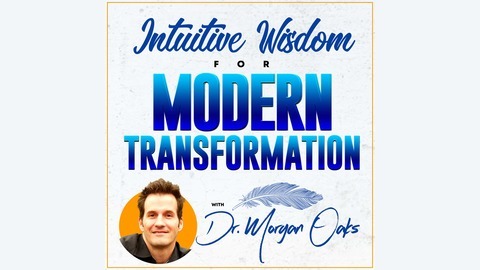 Dr. Morgan Oaks explores the ways people tune into what matters most, are able take courageous action, and ultimately transform and live their best life through inspired action. 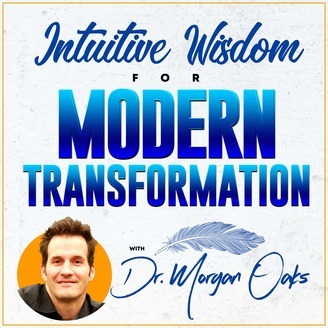 Dr. Morgan interview some of the most amazing people and businesses who have a story of clarity where there was an epiphany, an intuition, a knowing, or a synchronicity that may have been a starting place for change or a new beginning. Courageous living is necessary to take an idea from a person's heart or mind and make it real, or to turn away from a path already traveled. Inspired action is action in the direction of our dreams and passions and we look at how high performers find and maintain joy, adventure, soul, connection, health, abundance, and love in their business and life as they keep moving forward. Come check it out! In this episode, Dr. Morgan chats with Dean Smith. Dean Smith is a Success Coach and Keynote Speaker. He is the subject of an award-winning documentary that chronicles his journey to forgive, reconcile with, and help save the life of the man that murdered his mother. He equips people with powerful and practical tools to help transform mindsets that ignite passion, illuminate purpose, and improve performance. Join Dr. Morgan and learn from Dean Smith’s wisdom together!